River otter file photo courtesy of FWC. 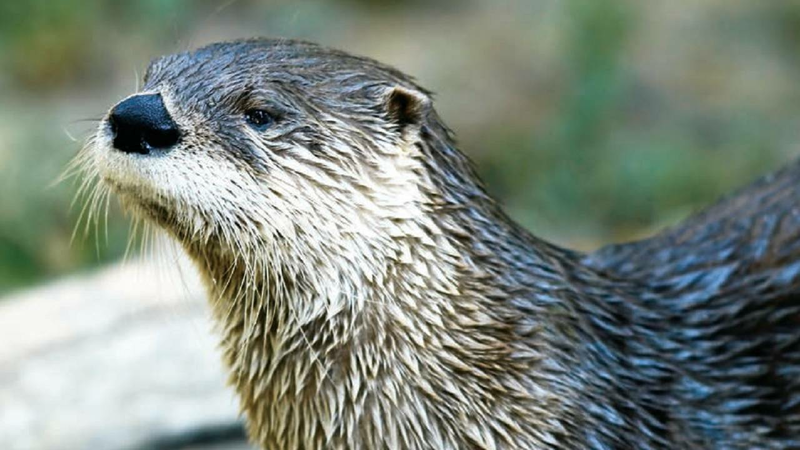 ORANGE COUNTY, Fla. - An aggressive otter scratched and bit multiple people near Lake Lily, prompting wildlife officials to issue an alert. Florida Fish and Wildlife Conservation Commission officials said that first incident involving the otter was reported on Jan. 7 when someone said they encountered the aggressive otter while on the boardwalk at Lake Lily in Orange County. The next day, someone reported an incident at an apartment complex approximately half a mile away from the first attack. In both incidents, people were either scratched or bitten by the otter. On Thursday, the Maitland Police Department received a complaint about a sick otter acting abnormally near where the earlier attacks occurred. An officer who arrived to investigate fatally shot the otter and turned its carcass over to Orange County Animal Control to be tested. Wildlife officials urge anyone who encounters unusual behavior in a river otter to report the sighting by calling FWC at 888-404-3922. Maintain a safe distance and do not approach otters or other wildlife. Do not feed otters or other wildlife. If a river otter approaches you, keep your distance and prevent the animal from coming too close. Use a stick if necessary to prevent an encounter. Keep pets leashed, supervised and secured. If you are bitten or scratched by a river otter or other animal, seek immediate medical attention and contact the Florida Department of Health at 407-858-1400.